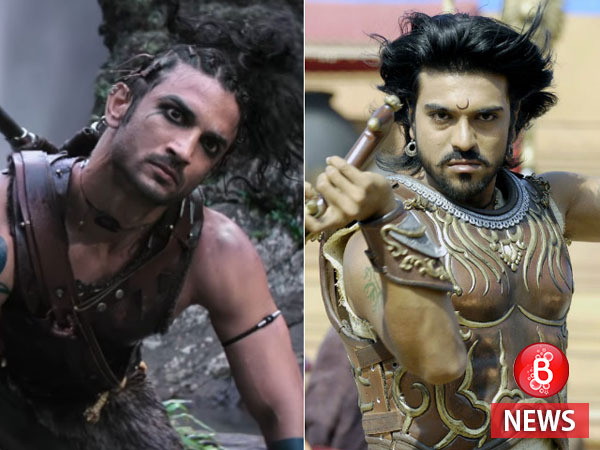 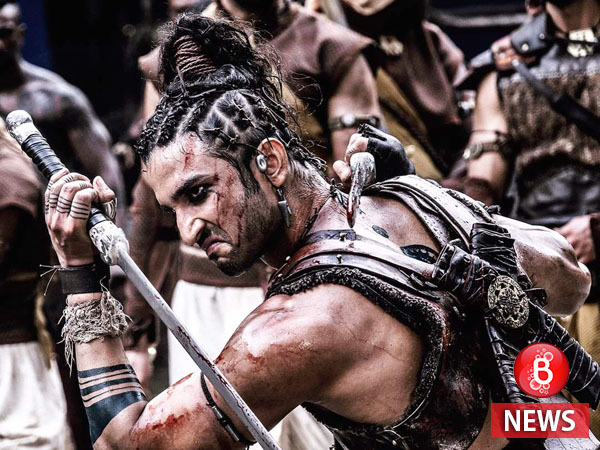 Is this the real reason why ‘Magadheera’ makers accused ‘Raabta’ for plagiarism? 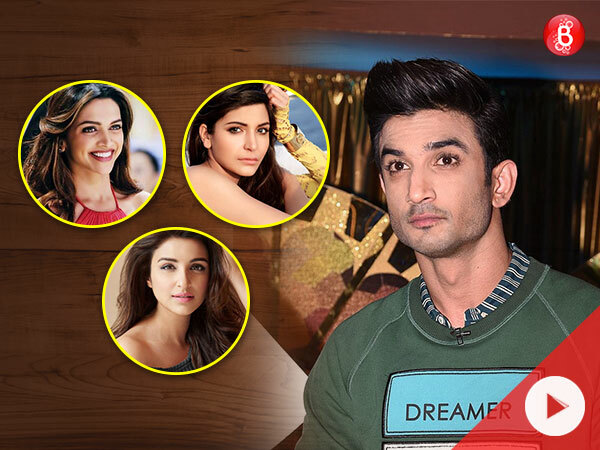 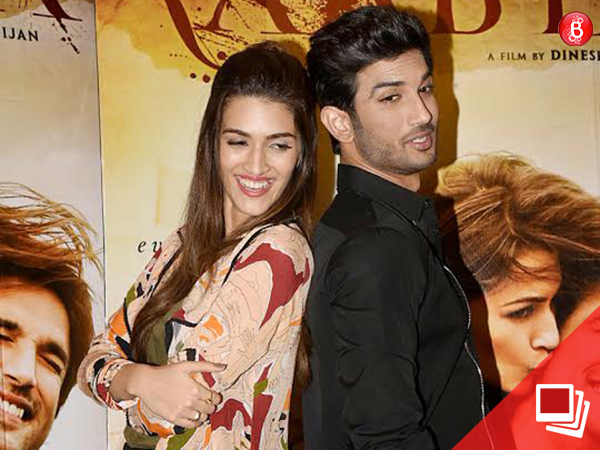 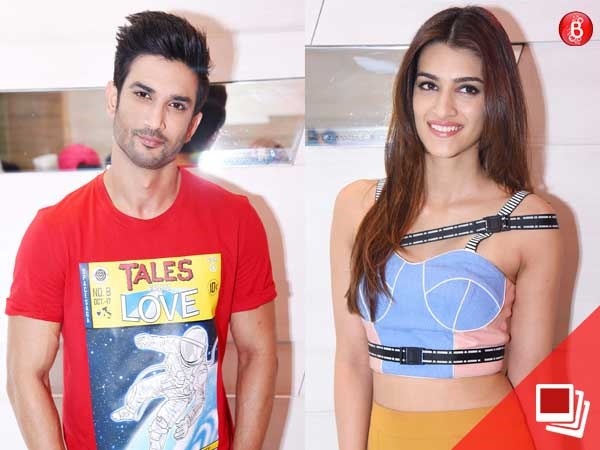 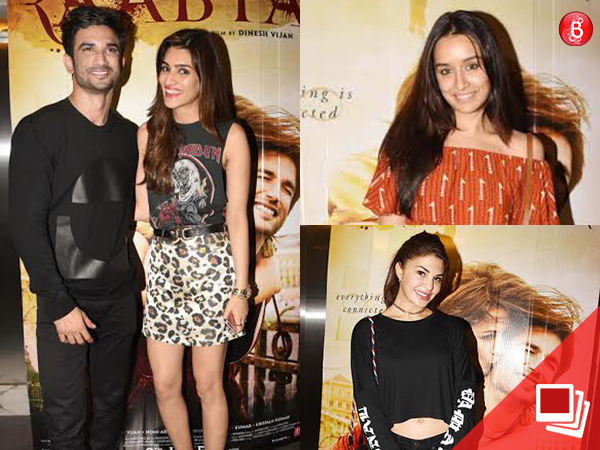 'Raabta' promotions: Sushant Singh Rajput and Kriti Sanon are just getting sexier by the day! 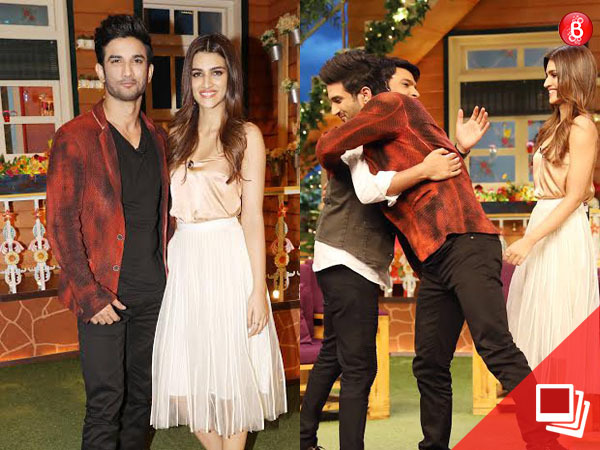 ‘Raabta’: Sushant Singh Rajput and Kriti Sanon’s off-screen chemistry steals our heart! 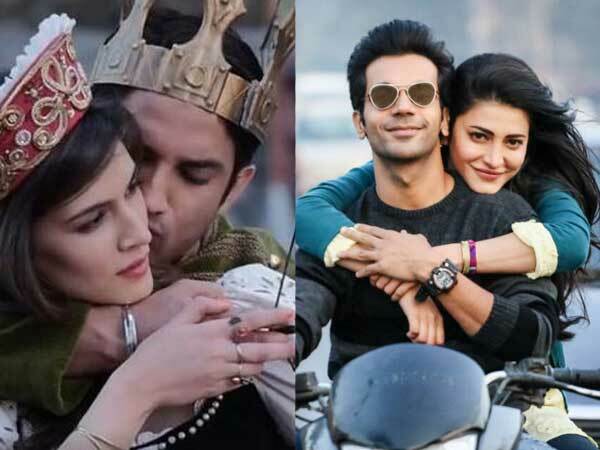 'Raabta': Sushant Singh Rajput and Kriti Sanon's 'Darasal' is the new love anthem of this season!